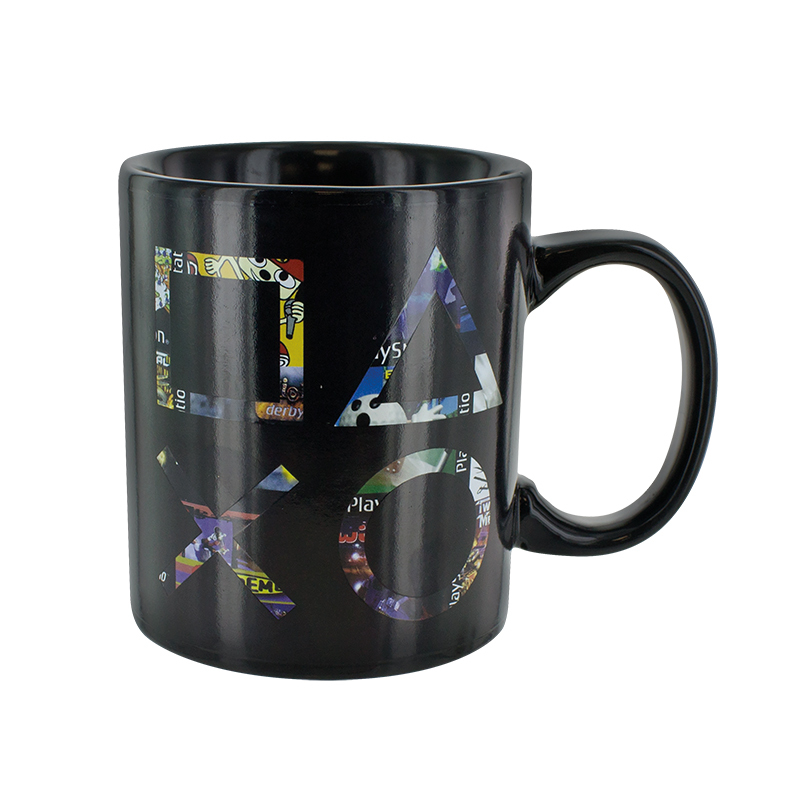 Stay refreshed while gaming with this beautifully designed PlayStation Heat Change Mug. 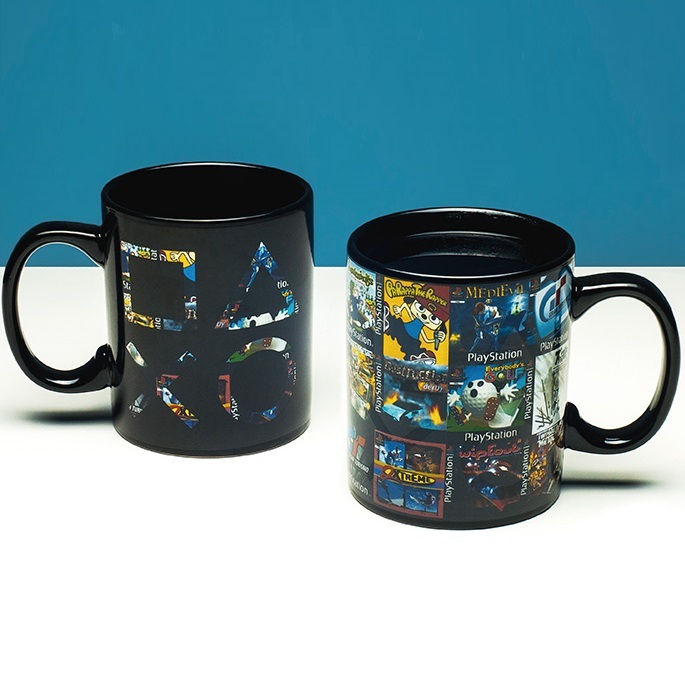 Featuring a changing decal that includes the cover art of some of the PlayStation’s most iconic games, this standard sized mug (capacity 300ml) is a retro-cool gift for gamers. Stay refreshed while gaming with this beautifully designed PlayStation Heat Change Mug. 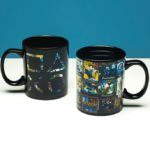 Featuring an iconic decal that includes the classic PlayStation controller symbols, this standard sized mug (capacity 300ml) is a retro-cool gift for gamers. Just add a hot drink to see the image change, revealing some classic cover art from some of the most fun and popular games released on the original console, such as Wipeout, Lemmings and PaRappa the Rapper. 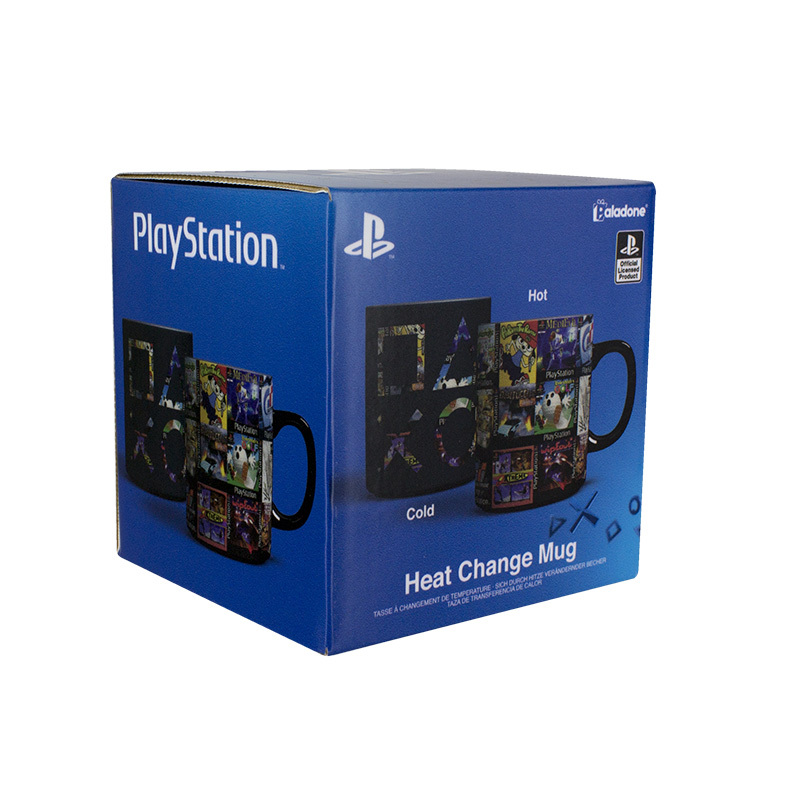 A great gift for gamers of all ages, the PlayStation Heat Change Mug is an officially licensed product.